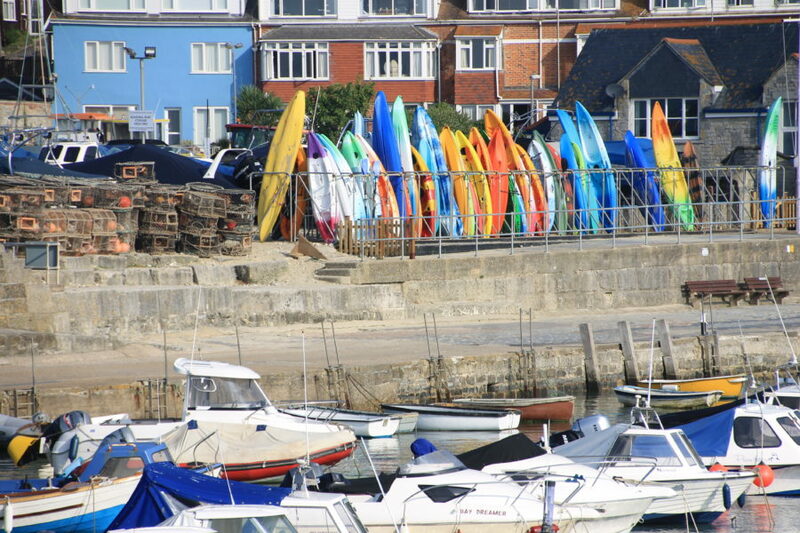 Situated on the South Coast of England at the mouth of the River Lym, between Start Point and Portland Bill, Lyme Regis is set amongst some of the most beautiful scenery in Britain. Visitors can enjoy the dramatic location, genial climate and timeless charm. Stunning views abound and a pace of life exists here that is difficult to find anywhere else. 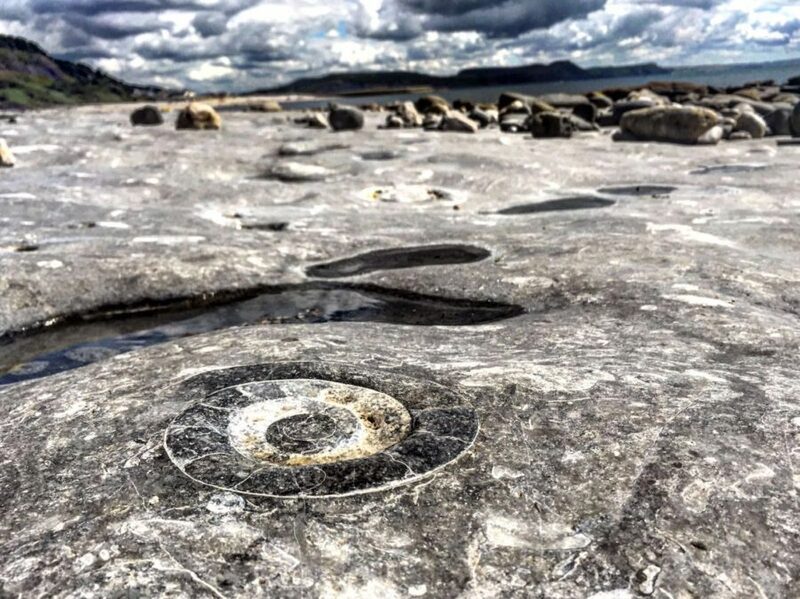 Lyme Regis is designated as an Area of Outstanding Natural Beauty and the Jurassic Coastline is classified as a UNESCO World Heritage Site. The area offers a variety of history and geology and is world-famous for its fossils, with several museums and shops relating to this geological heritage. The oldest fossils found here are 195 million years old. 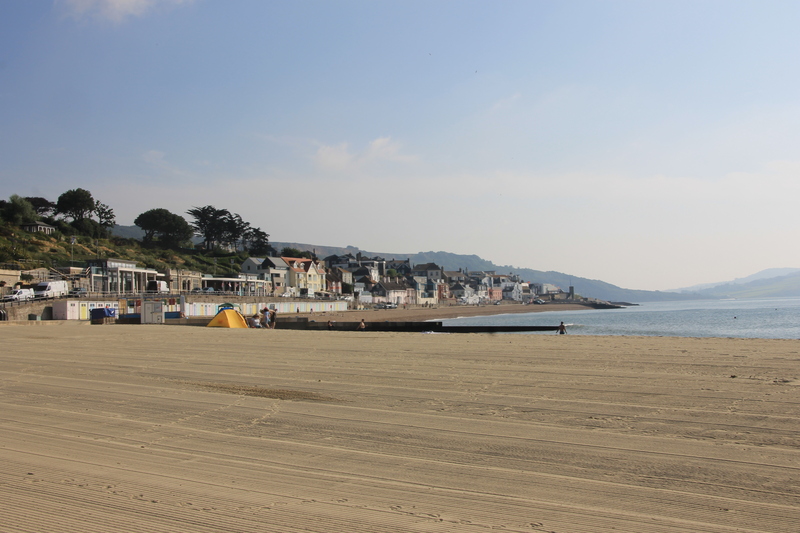 Lyme Regis is situated on the South West Coastal Path, 544 miles (875km) from Minehead and 86 miles (138km) from Poole Harbour. It is an ideal place from which to undertake the Jurassic Coast section of the Path. However, there are also many circular routes accessible from Lyme that include the Monarch’s Way, Wessex Ridgeway and the East Devon Path. Alternatively, if it’s just shorter local walks you’re after, then there are plenty to choose from and we have maps/directions available for our guests’ use. 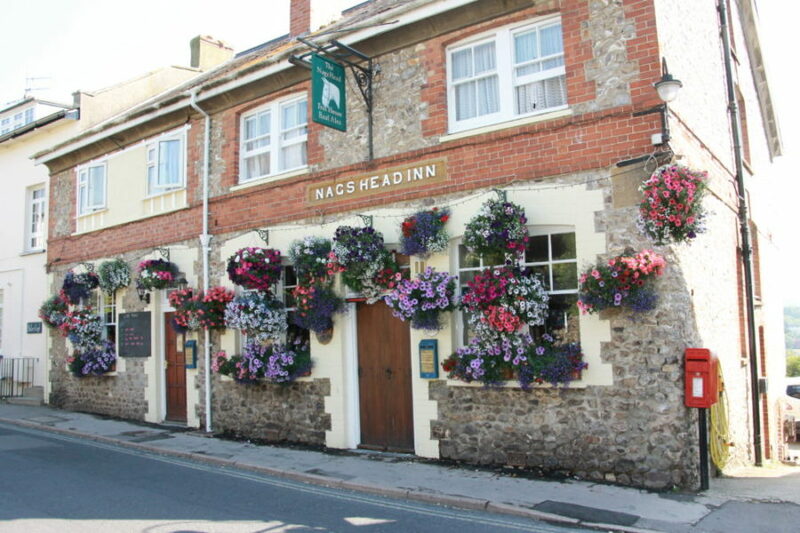 Julia and David are experienced walkers and have discovered many circular walking routes that take in both the coast and countryside right from our door. Either would be happy to arrange a guided walk to suit your requirements, from a short few miles to a more challenging 8-9 miles (or anything in-between). Please enquire when booking. If you prefer to ‘go it alone’ then we have numerous routes printed for you to follow. For food lovers, apart from delicious local fish & chips, Lyme offers a wonderful variety of eating opportunities from Town Mill Bakery to HIX Oyster & Fish House and everything in between! Close by are Hugh Fearnley-Wittingstall’s River Cottage HQ Cookery and Chefs School and his Canteen and Deli in Axminster. Lyme was first recognized in AD 774 and was divided into three manors in the Domesday Book. 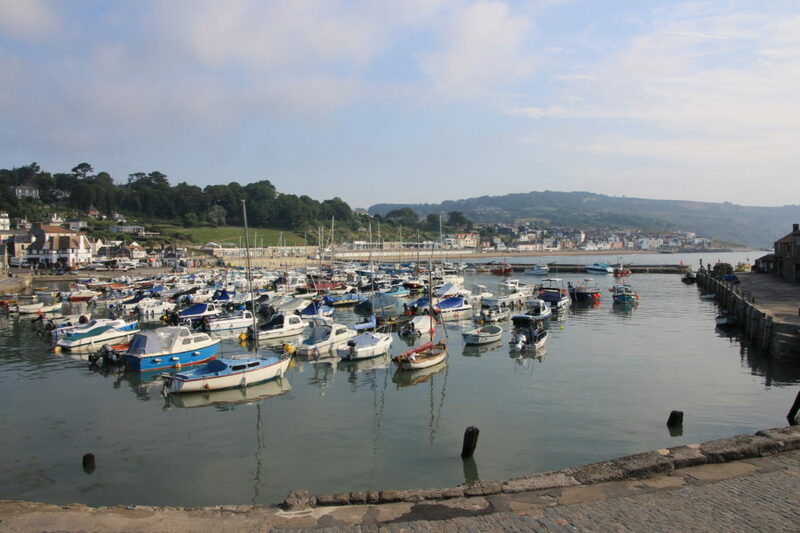 Lyme became Lyme Regis in 1284 when it was granted a royal charter by Edward I. The ancient harbour known as the Cobb has traditionally provided seafarers with a safe haven. Lyme’s existence depended upon the Cobb, a small artificial harbour dating from the time of Edward I. 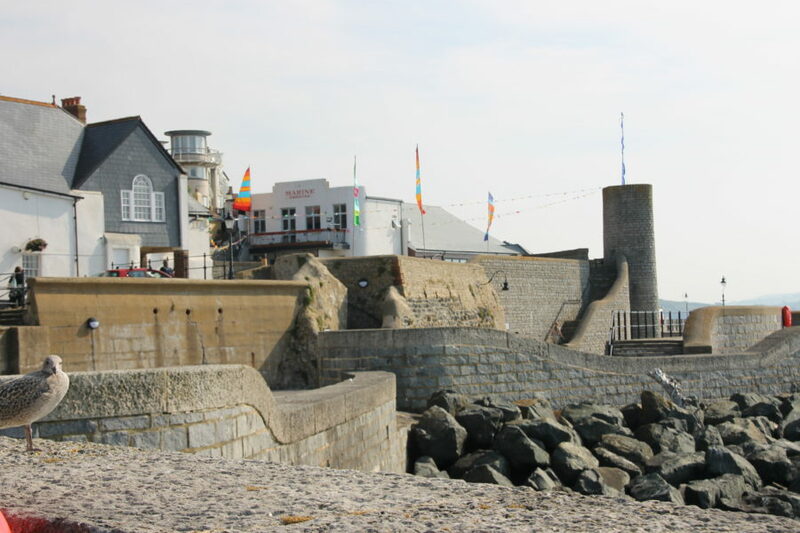 The Cobb is first mentioned in a written account during the reign of Edward III (1327-1377), when it was described as a work of timber and stone damaged by storms. 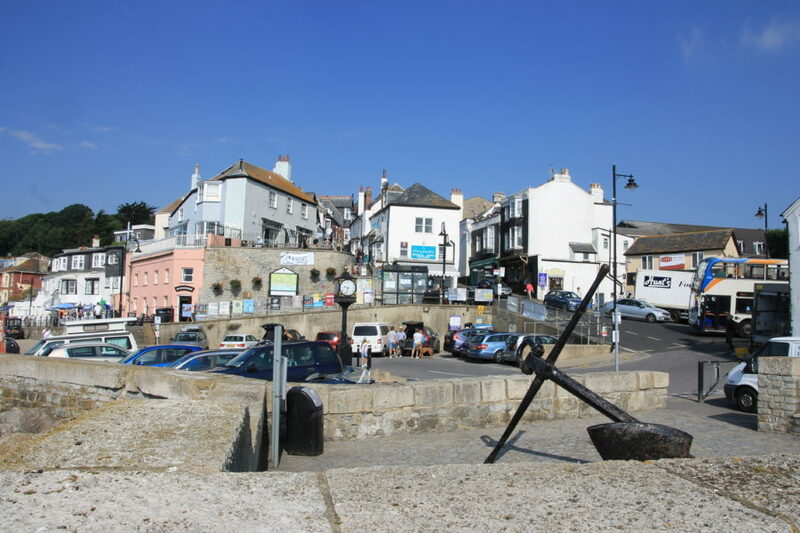 Lyme Regis has a number of literary connections – scenes from ‘Persuasion’ and ‘Northanger Abbey’ by Jane Austen are set in the area. More recently, ‘The French Lieutenant’s Woman’ written by local author John Knowles in 1969 is largely set in the town. The book was subsequently made into a film in 1981 directed by Karel Reisz starring Meryl Streep and Jeremy Irons and filmed locally. Note: These links are for information purposes only. www.lewesdon.co.uk is not responsible for the content of these external websites.